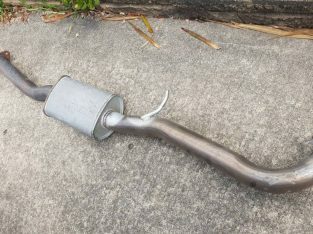 2004 Infiniti Skyline v35 Mid section pipe for sale, only pick up, can arrange meeting place near Liverpool area. 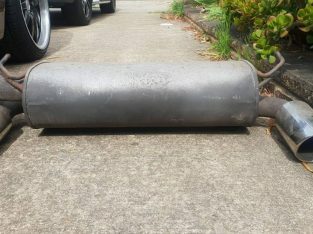 2004 Infiniti V35 Muffler for sale, Only pick up in the areas of Liverpool, can arrange a meet up point. 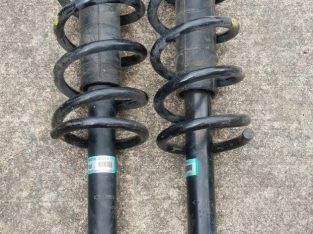 2004 Infiniti V35 skyline front shock for sale, pick up only. Liverpool area. Can arrange a meeting point if close.